GOVERNMENT is approaching the constitution-making process with caution to prevent the exercise from collapsing as has been the case in the past. 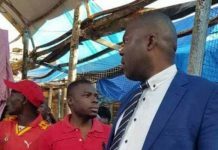 Foreign Affairs Minister, Harry Kalaba, said in Pretoria on Monday that Government would give Zambians a Constitution that would stand the test of time. 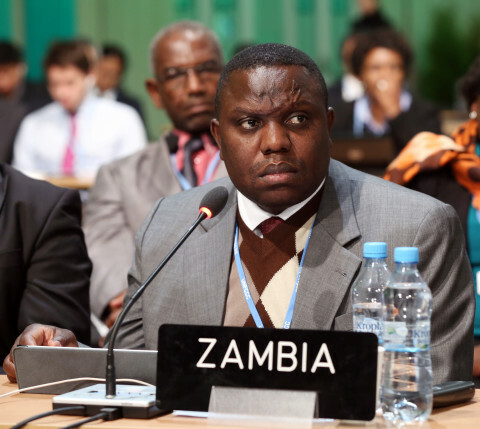 Mr Kalaba was speaking when he met diplomatic staff at the Zambian High Commission in Pretoria. This was when he stopped over in South Africa on his way to Angola for an official visit. 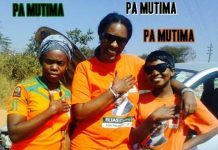 This is contained in a statement issued by Press secretary at the Zambian High Commission in Pretoria, Nicky Shabolyo. 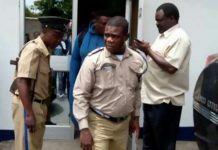 Mr Kalaba said Government would not give the Zambians a Constitution at the pace that “detractors” wanted things to move, adding that the draft document would soon be presented to Cabinet by Justice Minister, Wynter Kabimba. Mr Kalaba said people should realise that the several attempts made in the past to re-work the Constitution were partial amendments to the document whereas the current exercise involved coming up with a completely new document. 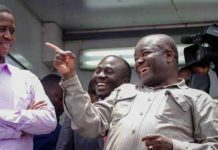 He observed that the previous exercises failed because politics took precedence over people`s interests and that it was not the desire of President Sata and that of his Government for the current process to end the same way. He reaffirmed Government’s determination to always stand with the people unlike some political parties which today wanted to come out as champions after taking part in constitution-making processes such as the National Constitution Conference (NCC) which failed to come up with a revised Constitution after gobbling huge amounts of tax-payers money. Government wanted to move systematically and chronologically and take everyone on board including the poor who may not have been represented when the technical committee was receiving submissions. The Minister said there was no need for some sections of society to call for a road map for the process as that had been in place from the time the technical committee was appointed and went round the country to gather views from the people. He said it would be dangerous to try to hurry the process as this would still be constrained by certain factors which could emanate as a result of some of the submissions to the technical committee requiring amending the Bill of Rights in the current constitution. “If such a thing were to happen, a Referendum would then have to be held and one of the pre-requisites in such a situation is a census and then a voting process which requires at least 50 per cent of the eligible voters in the country taking part, he said. 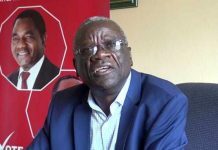 Meanwhile, Government has urged Zambians living abroad not to base their decisions on reports carried by some online media publications as these were misleading. Mr Kalaba said some online publications had only been created to discredit individuals and the country as a whole. Zambia’s High Commissioner to South Africa, Muyeba Chikonde, commended Mr Kalaba for visiting the Mission saying the mission always benefitted a lot from such interactions as this helped raise the zeal to perform better and get updates on on-going developmental projects and enable them understand Government policy direction.